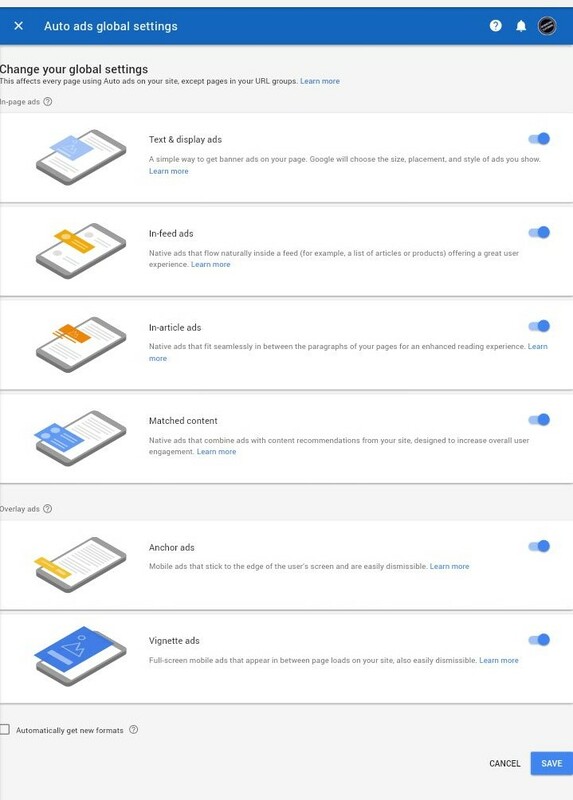 Google has unveiled Adsense Auto Ads, a new type of ad unit that uses machine learning and artificial intelligence to “read” a page to detect and place what kinds of ads might be appropriate to place there. It will also decide auto placement of ads with the number of ads to be shown. It is very better because Adsense Auto ads will use vacant places on your Website and will Optimize them for better placement and Monetisation. Now Adsense has these type of Ads in its bag. How may Ads You Need to Place On Your Website? These are top benefits of Adsense Auto Ads According to Google. Optimization: Using machine learning and artificial intelligence, Adsense Auto ads show ads only when they are likely to perform well and provide a good user experience. Isn’t it amazing? Revenue opportunities: Auto ads will identify any available ad space and place new ads there, potentially increasing your revenue by 15% as Google said. Easy to use: With Adsense Auto ads, you only need to place the ad code on your pages once. 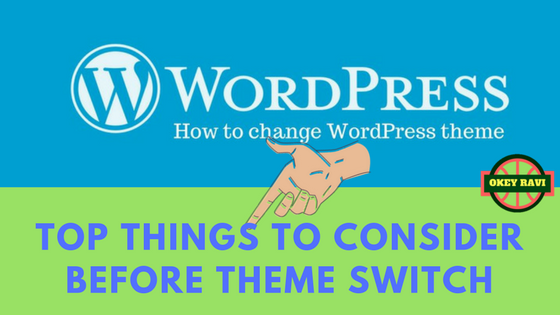 When you’re ready to use new features and ad formats, simply turn them on and off with the flick of a switch — there’s no need to change the code again. Place once and Enjoy. Read More: Can We use Infolinks and Adsense Ads together? The beta version of this new Adsense Ad Unit was rolled out in April 2017, Till now it was in testing phase and now it is live for everyone. For those Who are an Adsense publisher, they Know exactly, for Adsense ad placements first you have to create an ad unit and you have to place the ad code on your website/blog. But With Adsense Auto Ads things are a little bit easier, You just have to place a single line of code on you Pages and rest Adsense will take care with the help of Machine learning and AI. With Adsense Auto Ads is that Google is taking on the task of selecting the placement — doing all of the work for publishers in terms of figuring out how many ads to put on specific pages, where to put them, as well as what kind of ads will run. Using machine learning is interesting here because it not only is being applied to figure out where an ad will go, but it is also being used to ingest analytics for how well that ad performs to “teach” the system how to place ads better in the future. One black hole (and potential pitfall) is the fact that Google’s Auto Ads seems to decide just how many ads it will place on a page — something you would have had more control over without it. This thread on Webmaster World details how some of the early beta testers were not pleased about how many ads ended up crowding their pages, and what that did to the user experience on the site. We’re asking Google for a response to that point, and whether it will let users limit the number of units that Auto Ads can place on a page. For now, the aim seems to be to roll this out and see how many sign on for the convenience of the service, which you activate by signing into your AdSense account; checking global settings from “My ads”; copying the code that is there and pasting it between the header tags for every page where you want the ads to appear (they come on in 10-20 minutes, Google says). In a blog post from AdSense engineering manager Tom Long and product manager Violetta Kalathaki. The two note ad units included in the Auto Admix will include Anchor and Vignette ads, as well as Text and display, In-feed, and Matched content ads. 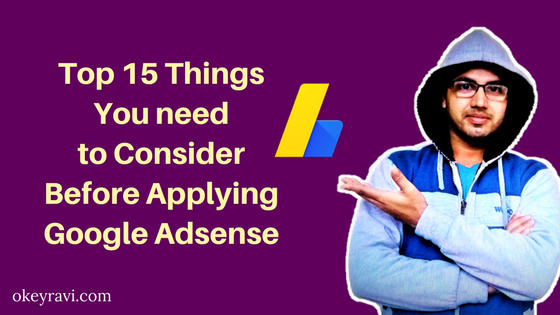 Read More: 15 things you need to know before applying Google Adsense? (Not clear if newer formats like this larger banner will also be included.) They also write that publishers can specify which of these it wants to run. For those who have been using Page-level ads (specifying different kinds of ads depending on the subject of a page, rather than a whole site). Their code will all automatically get migrated to run with Adsense Auto Ads. And for those who are using Google’s AMP service for mobile pages, you need to use the code for AMP Auto ads. If You have any query then You can Comment below. Should I use Adsense Auto Ads or Not? Yes, Of course, you have to use this new Ad unit for better optimizations of website space and to increase the Adsense revenue. How to configure Adsense Auto Ads Unit? 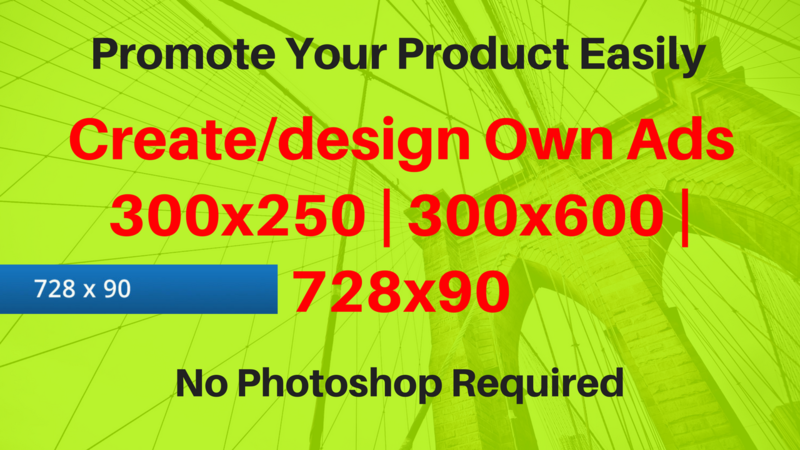 You just have to get a code and put in into your Website header <head>…Ad code…</head>. That’s all. Adsense will take care of other things. Great Articles .. What I want I received ..
Good step by google adsense. Hi Ravi, I have copied the code and placed it on header.php file is it right and enough or i need to paste the code on every page. Yes, Mahender, you have done the right things. You don’t need to do anything.